Builders of Discord bots, managed by Dougley and Mirrow. Developers of the WildBeast project. TheSharks is a team of Discord bot developers that have created WildBot, a bot that is currently among the most popular bots on Discord. Even though scattered all over the world, our team still delivers precision content to users. Coding is a big part of what we do. Precisely, we develop Discord bots. You can find out more on our GitHub. We have developed a Discord bot that can easily be set up by anyone on their local system or a remote server. In addition to the aforementioned, we run WildBot which is currently among the most used Discord bots. on GitHub. Below are some statistics for the project. is to help us out in developing the bot. Click the links below to find out how. © 2016-2017 TheSharks. Stellar theme by HTML5UP. 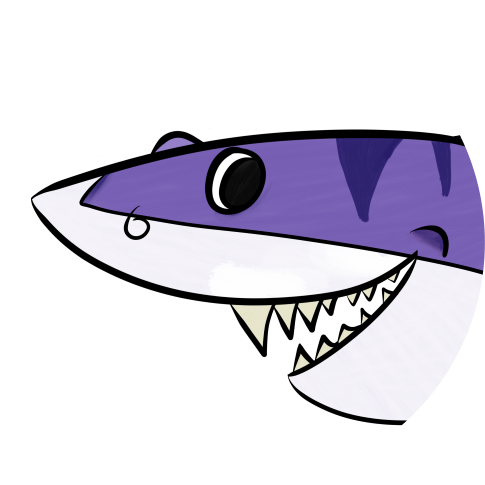 The logo of TheSharks was created by DatBuffalo. Image used with permission from copyright holder.